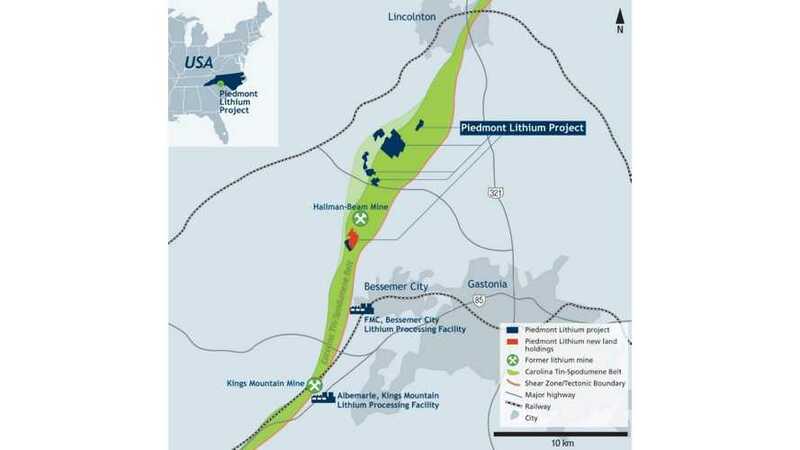 Lithium Mine To Open In North Carolina: Only One Of Its Type In U.S.
Piedmont Lithium Limited intends to launch an open-pit lithium mine in North Carolina, which would be the only one of its type in the U.S.
Volkswagen Group announced a new memorandum of understanding for long-term lithium supplies for battery cells with Ganfeng Lithium Co., Ltd. registered in Jiangxi (China). 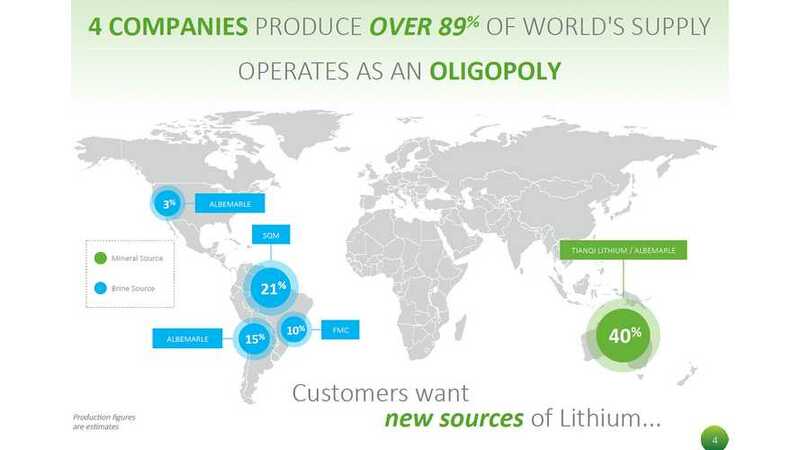 Tesla has scored a huge deal with one of China's top lithium producers. 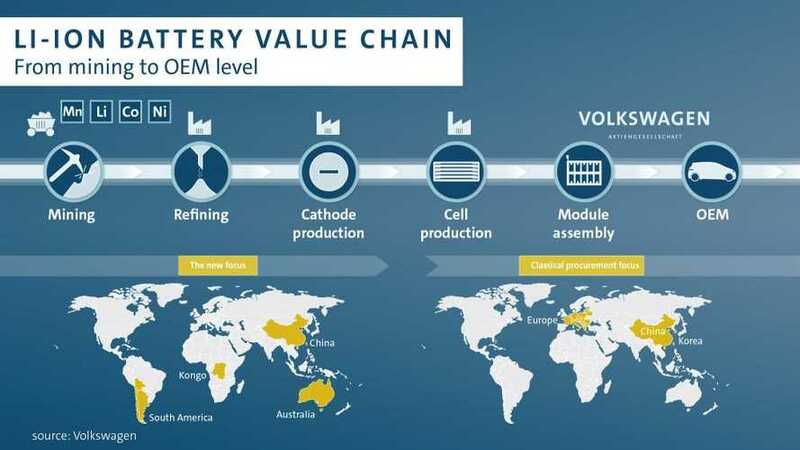 The company will supply a fifth of its lithium hydroxide production to Tesla’s battery suppliers. 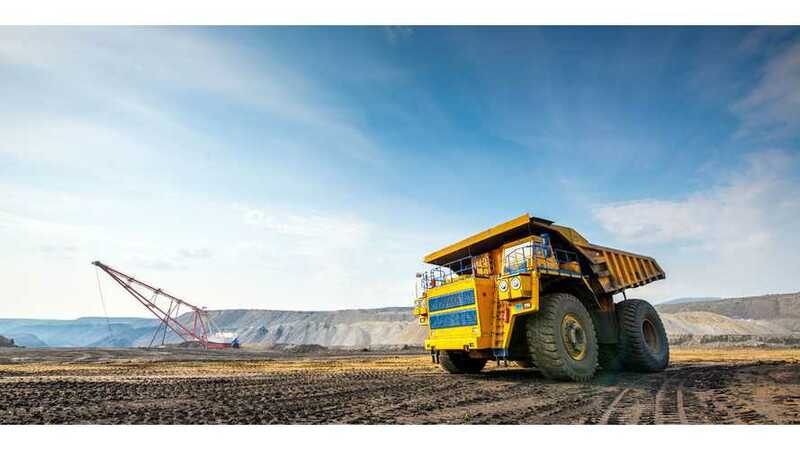 The deal is for about a fifth of Ganfeng's total production and will run from 2018 to the end of 2020 with an option for three more years. 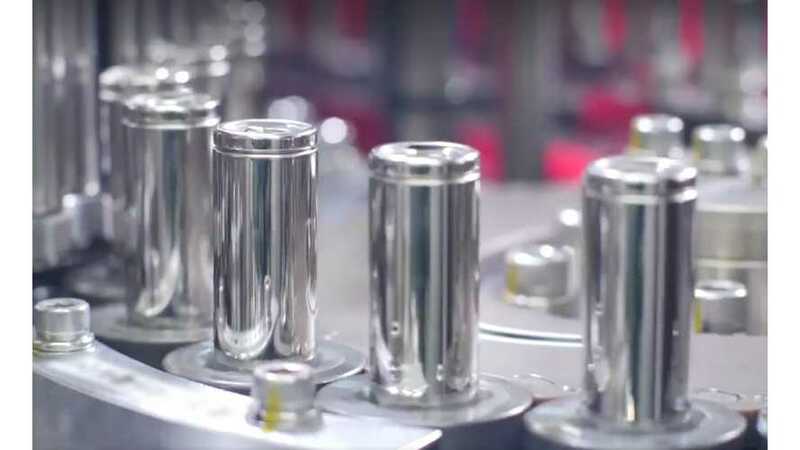 According to GlobalData, in 2022 Chinese plug-in sales will reach 1.5 million units and the U.S. will exceed 380,000 units a year, boosting lithium demand. 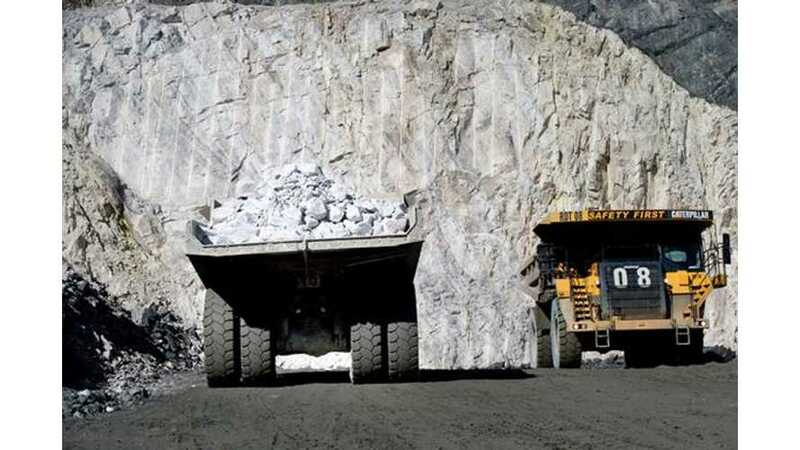 According to GlobalData's forecast, lithium production is expected to triple within four years (by 2022) to some 154,000 tons annually. 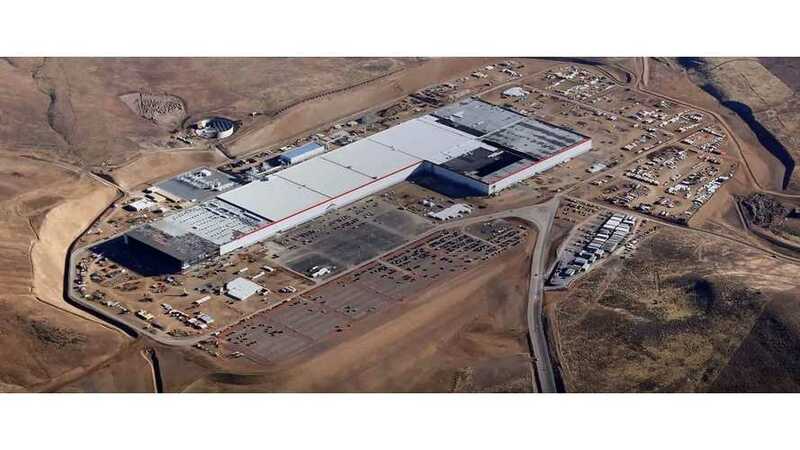 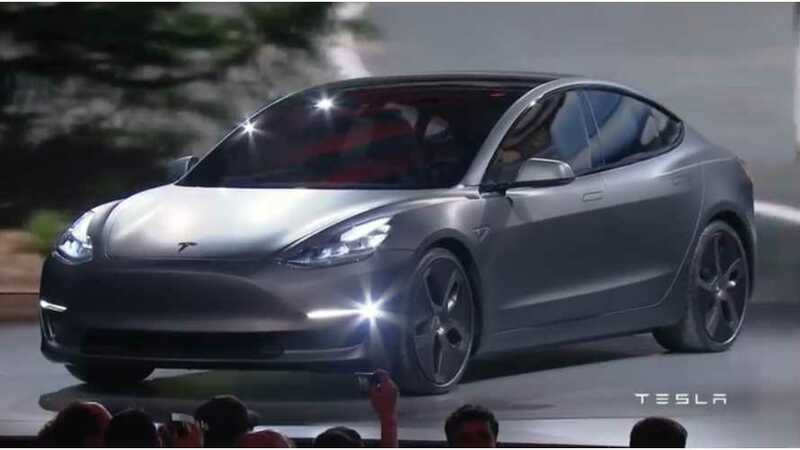 Tesla is openly discussing the potential for a lithium processing plant in Chile as part of a partnership with the country's largest lithium producer. 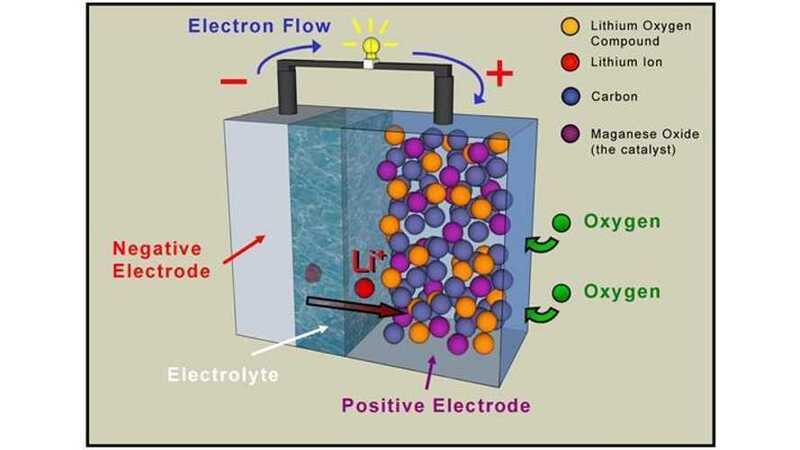 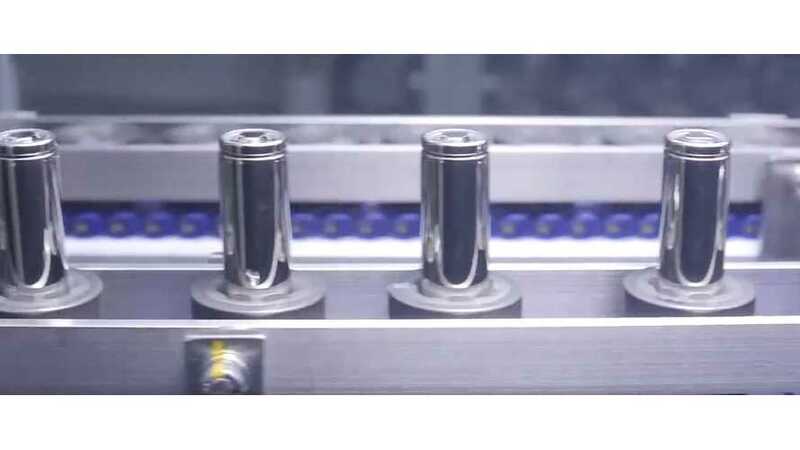 A recent patent filing from tesla lists a method for charging lithium-air batteries. 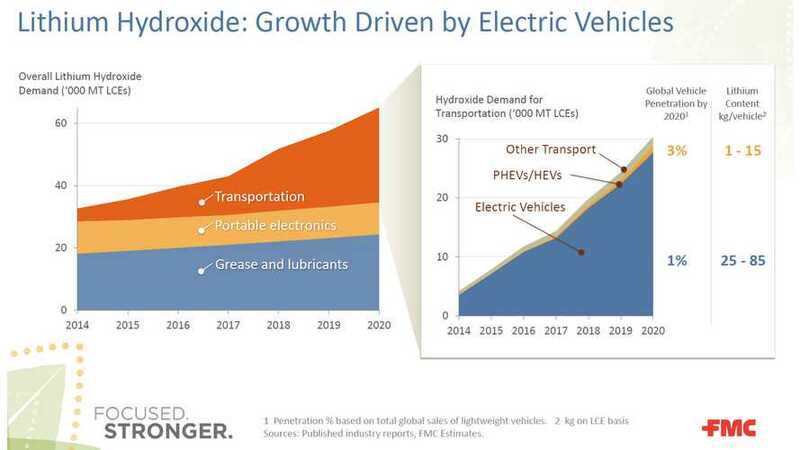 One of the largest players in the lithium market - FMC Corporation, announced a multi-year supply deal of lithium hydroxide with a major EV manufacturer. 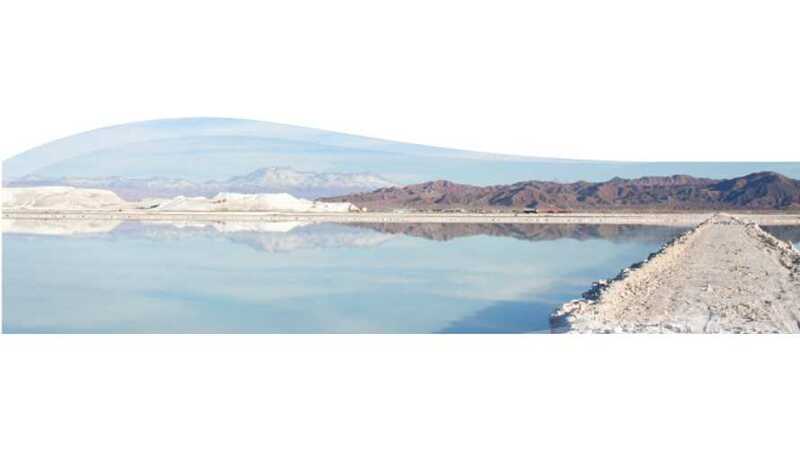 Lithium To See Price Spike This Fall? 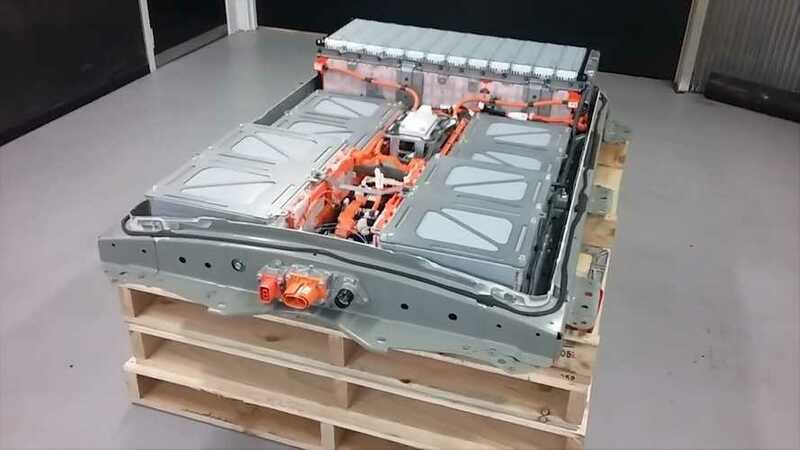 With EV sales surges, so is lithium prices. 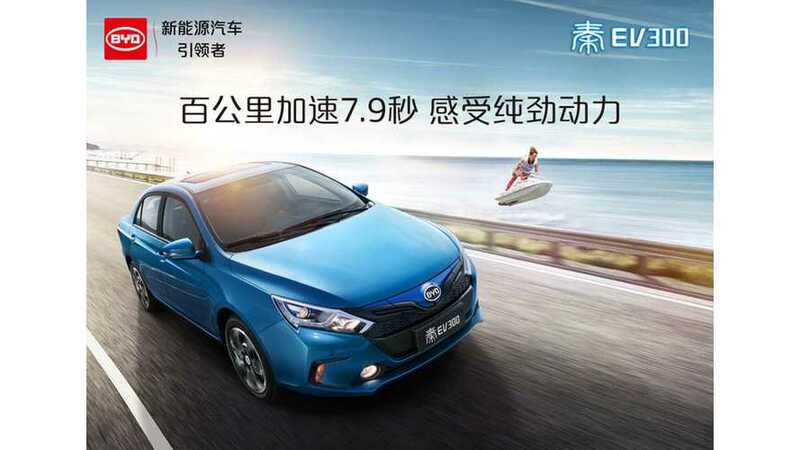 BYD now seeks its own lithium supply to lower costs of lithium-ion batteries. 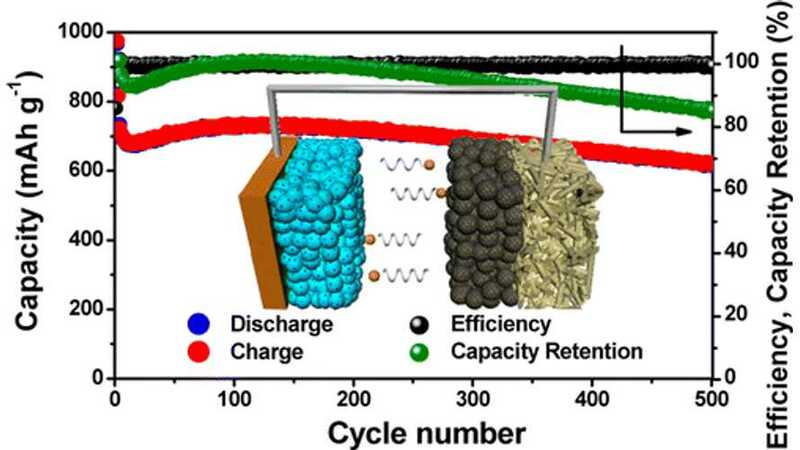 A team of researchers in South Korea and Italy has demonstrated a highly reliable lithium–sulfur battery showing cycle performance comparable to that of commercially available lithium-ion batteries while offering more than double the energy density. 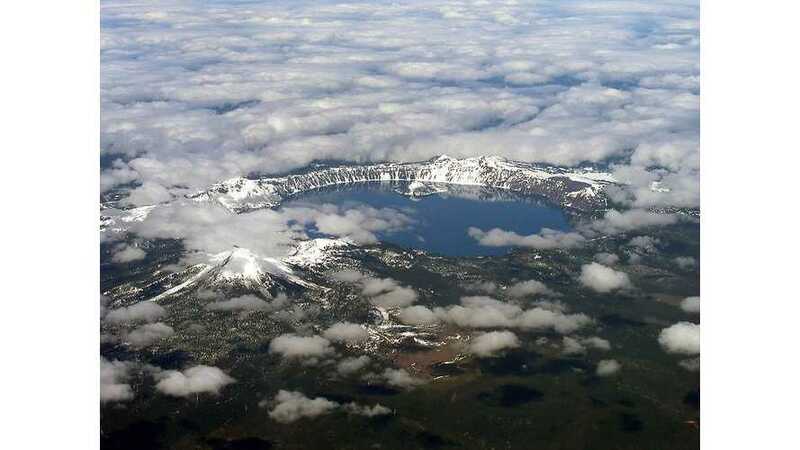 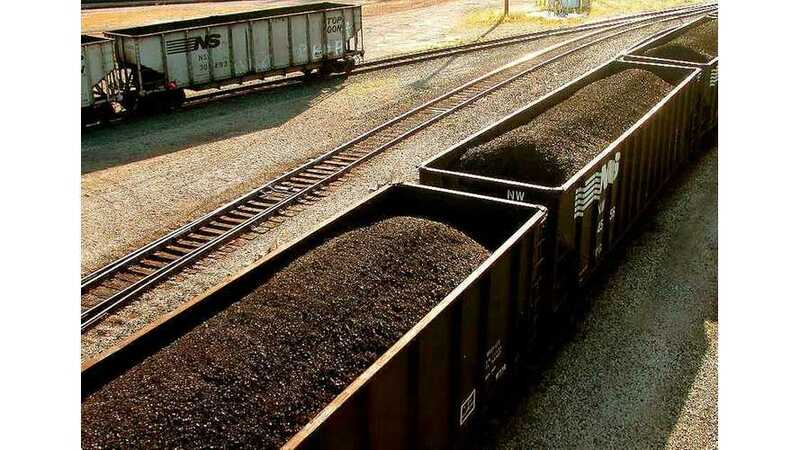 Coal from China could become a major source of the metal lithium, according to a review of the geochemistry by scientists published in the International Journal of Oil, Gas and Coal Technology.